Every morning at 6 am, the head security guard begins his rounds of the mineral exhibition at the terra mineralia at Freudenstein Castle. He opens the doors to the exhibition halls, switches on the lights in the display cabinets and makes sure that everything is functioning, as it should. When he arrives at the Europe Hall he makes an awful discovery: lying on the floor is a dead body, clothed all in black, with a mountain-climbing belt around his waist. One of the display cabinets has been shattered, and a valuable mineral aggregate is missing. In a state of shock, the security guard calls the police, who then cordon off the crime scene. As usual, autumn is time for crime stories. Because of the rain, the wind and the cold, many long evenings are spent at home and this time lends itself perfectly to good crime fiction. Interested visitors can solve crimes themselves at terra mineralia with the help of the mineralogists. 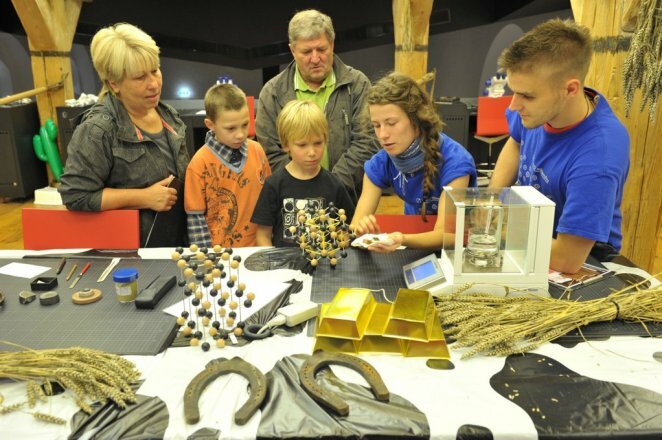 The "Journey of Discovery" exhibition in the Scientific Centre of Freiberg's TU Bergakademie exhibition is transformed into a criminal laboratory from 15th until 31st of October. During the preparation of the programme, experts of the State Office of Criminal Investigation in Dresden were very helpful. Of course, fingerprints have to be taken and compared, footprints must be examined and evaluated, and sand and gravel particles from the tread pattern of the shoes give valuable information as to where the victim came from. Clues that might point to possible accomplices must be examined by means of hair samples and very thorough research. But most important of all is the corpus delicti - what has happened to the mineral aggregate? There are mineral particles in the clothing of the victim, and these can be examined through a scanning electron microscope as the investigators make their journey of discovery. The conclusions throw surprising light on the matter. They show that in the global world we live in, we need to think globally, because the clues take the amateur criminologists from the Europe Hall and the clues in the terra mineralia, all the way overseas. There, raw materials are mined, and the demand for them is rising steadily because their use in industry is becoming increasingly important. It looks like a case of white-collar crime, but with the help of the mineralogists, it can be solved. 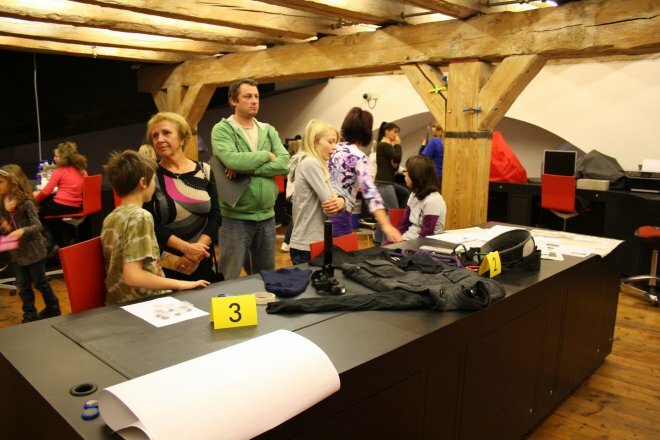 Perhaps some of the young visitors will discover a love for scientific methods of investigation... 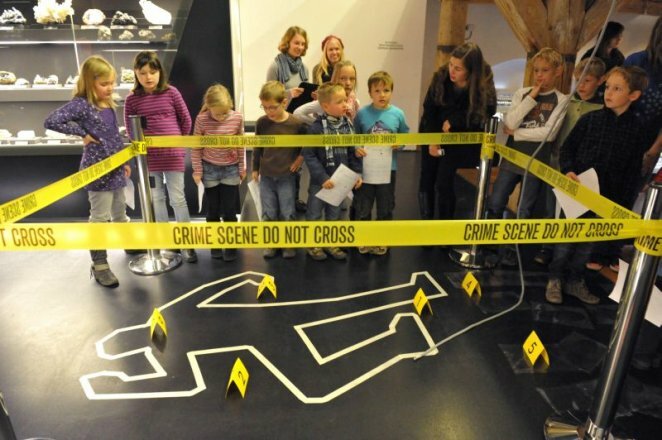 The autumn programme "Murder at the terra mineralia" is for children 12 years and older, and can be visited daily from 15th until 31st of October. Anyone who is interested in learning the methods of a criminologist can participate. But the many primary school visitors for whom it has become a tradition to visit terra mineralia in the school vacations haven't been forgotten either. A fossil workshop, where they can prepare genuine fossils, will be set up in the auditorium. They will be able to extract their own ammonites from the surrounding rock with a stylus. They can also cut and polish amber so that it takes on a wonderful shine. Very young visitors can rub over prepared ammonites with a brass brush to give them a golden shimmer. 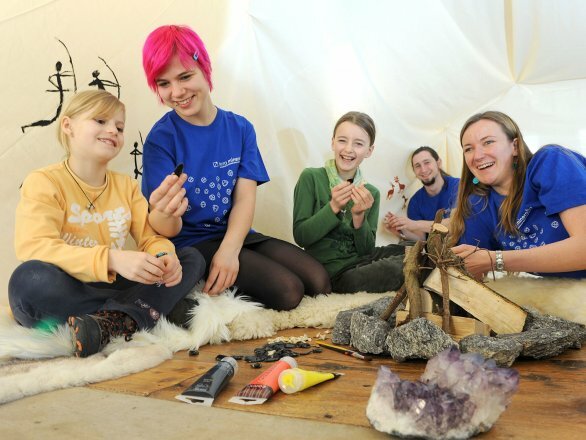 A diverse holiday programme attracts children and families to Schloss Freudenstein Schloss Freudenstein in Freiberg is offering visitors a chance to embark on a journey through the colourful world of minerals during the summer holidays. And there is even more to see: The “Flying Jewels” special exhibition can be enjoyed from July 9 to 31. 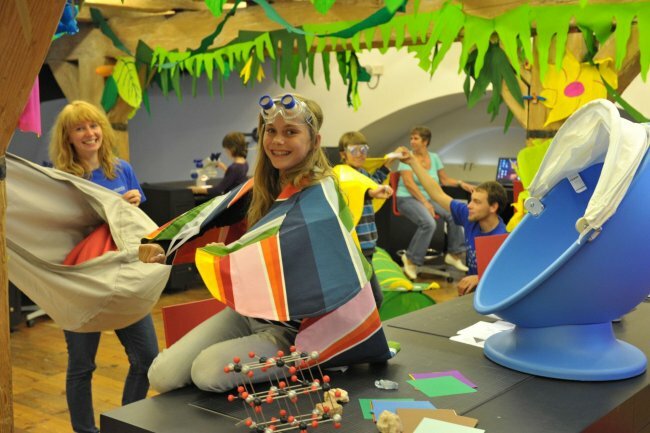 And on the same theme, girls and boys can take part in the colourful programme of the “Research Excursion” at terra mineralia´s Science Centre - Thursdays to Sundays, 10:00-17:00. Children will be able to experience for themselves how an egg turns into a butterfly. They will also discover whether butterflies have ears and how they see. Why are insects actually as colourful as minerals, and how do the small “flyers” navigate? These are additional questions that will be investigated. terra mineralia's new holiday programme at Schloss Freudenstein is all about the Wild West: Every Tuesday to Thursday and every weekend from 1st of August until 21st of August from 10 am to 5 pm, a special kind of treasure hunt will take place for girls and boys between the ages of 8 and 12 years at terra mineralia - TU Bergakademie Freiberg's mineral exhibition. 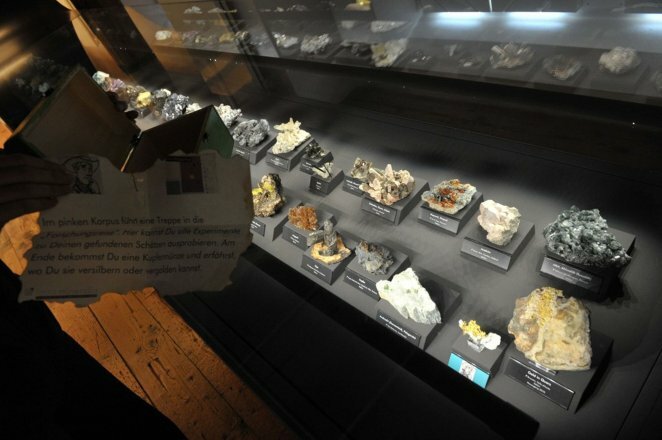 Children will here embark on a search for "Solid Elements" in Germany's largest exhibition of minerals using a real treasure map, just like those used in the Wild West. Solid elements are chemical elements that occur in a pure form in nature, and one or more of these valuable pieces have been hidden in the displays of the exhibition. 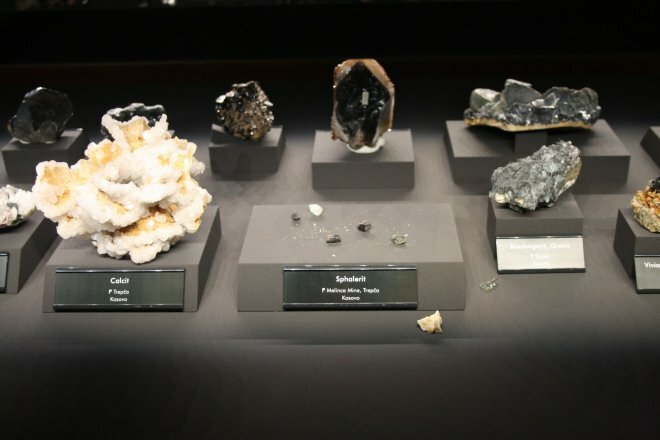 In addition to gold and silver, other minerals that are on display at terra mineralia, such as diamonds, graphite, sulphur or copper, are also waiting to be discovered by the children. When all the pieces have been found, the treasure map will take children onto the "Research Excursion" - the "Science Centre" of the mineral exhibition. Here, an exciting experiment can be performed with every finding from the treasure map. In doing this, children will learn why copper, silver and gold are not only precious metals, but also minerals; how beautiful carbon can look; and why sulphur has got such a peculiar smell. 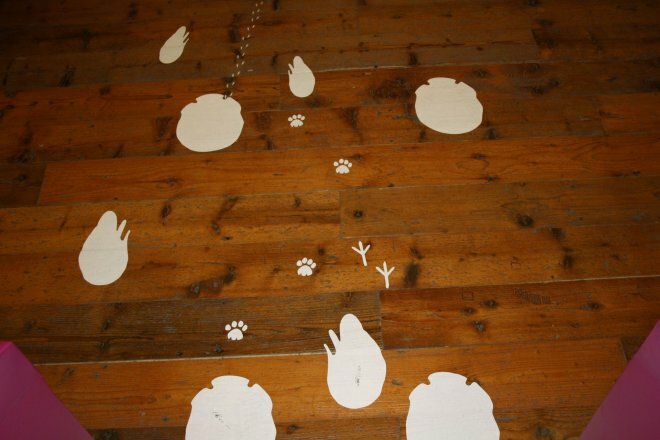 Children will be given a gold and silver treasure as reward for completing the treasure hunt - however, the treasure hunters must first be able to mysteriously transform a copper coin. In the castle courtyard, girls and boys will also be able to learn how to pan for real gold - just like in the Wild West. 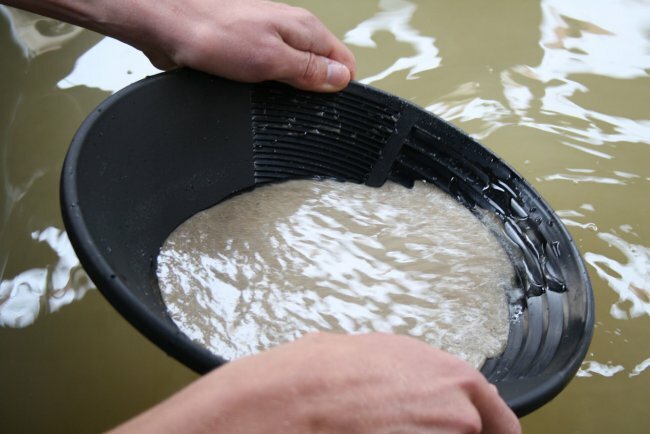 Everyone who takes part in the gold panning will receive terra mineralia's real gold panning pass. 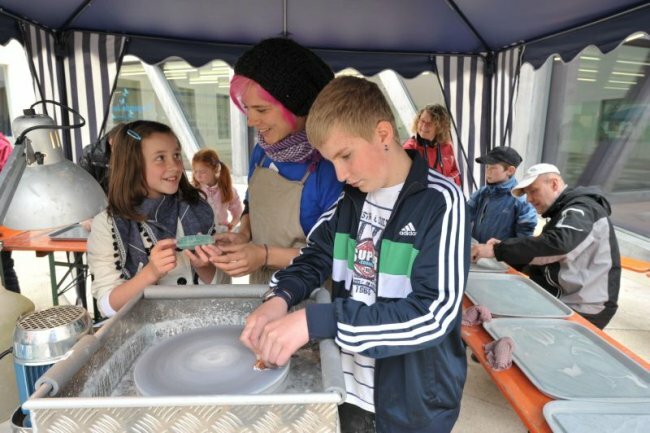 From 22nd to 30th of April 2011, visitors to terra mineralia will have the opportunity to polish rocks and minerals to a mirror finish. Girls and boys will learn, step by step, how they can use a glass plate and polishing paste to bring the insides of the rocks to a glow. If it is nice weather the polishing will take place in the castle courtyard. terra mineralia´s visitors get a discounted price for the polishing course and will be able to keep their mineral. The course will once again be led by Uwe Thonfeld from “Toni’s House of Rocks”. He will also bring his stone saw, so that everyone’s discoveries can be cut, ground and finally polished. Those who don’t have a rock to polish can work on one of the beautiful agates, and in doing so be enchanted by their fantastic colours and patterns. Children and day care groups are asked to please register for the polishing course (Price: EUR 0.50/child). At the same time, they can also book an exciting tour through terra mineralia or through the special exhibition “Flying Jewels”. This special exhibition can be enjoyed from 23rd of April: Monday to Friday from 9 am - 5 pm, and weekends from 9 am - 6 pm. During the Easter holiday “Research Expedition” there will also be experiments in the suitable topic of colours and insects. Here, questions like these will be answered: Where do colours come from and what can you conjure with them? How come minerals and living things have the same colours? Why are butterflies so colourful and where do the colours of their wings come from? Cost for the polishing course: Day care groups per child EUR 0.50; visitors with tickets to terra mineralia EUR 2; visitors without tickets to terra mineralia EUR 4. Ice-Age: how a tiny snowflake becomes a giant glacier? The winter holiday programme of terra mineralia is from 12th - 27th of February 2011 this year and centres around the ice-age. During a visit to the castle Freudenstein in Freiberg, the boys and girls will find out how a tiny snowflake becomes a giant glacier. 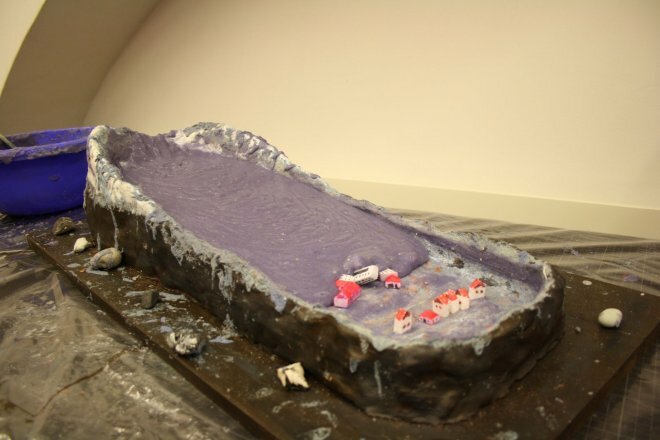 For this, students of the TU Bergakademie Freiberg have developed models that clearly show the structure and the movements of a glacier. 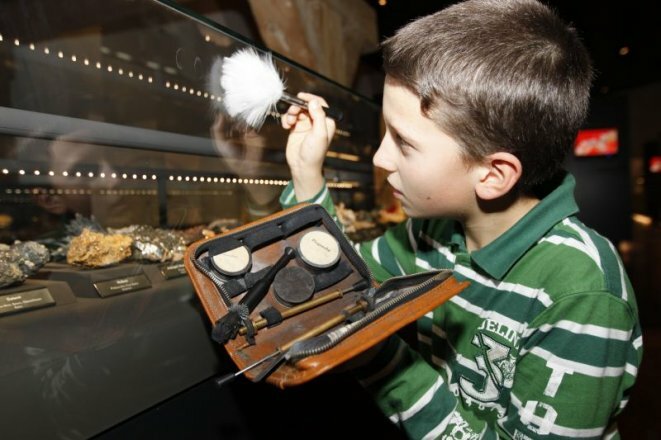 In the foundation collection of the TU Bergakademie, the young visitors can admire frozen minerals or follow the tracks of ice-age animals during an exciting roundtrip while finding specific minerals. In the craft cavern they will learn whether they have been successful. It is also possible to do your own cave paintings of ice-age animals with real mineral colors. Fitting to the subject ice-age, this extra offer will show a part of the beloved animated trilogy "Ice-Age" on three Saturdays each at 2 pm. As in the past years, terra mineralia has come up with a varied programme for these two vacation weeks in order to entertain the young guests and to impart knowledge playfully. 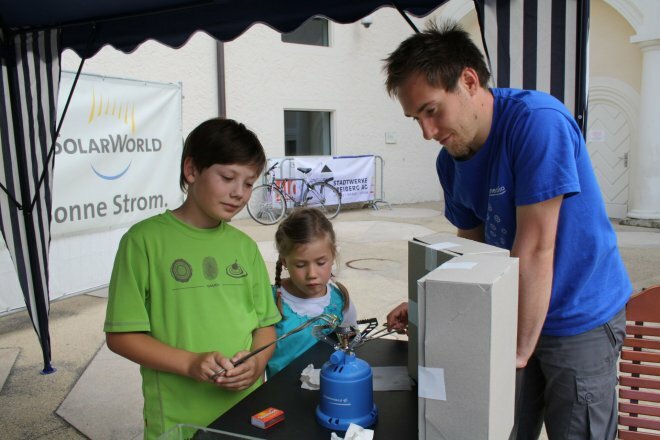 Co-workers and students of the TU Bergakademie have prepared themselves to answer any questions about the ice-age. When was the ice-age? How did the earth look then? Did the ice-age leave traces behind? Which animals lived then and which minerals are hidden in the ice? - are only a few of those questions.